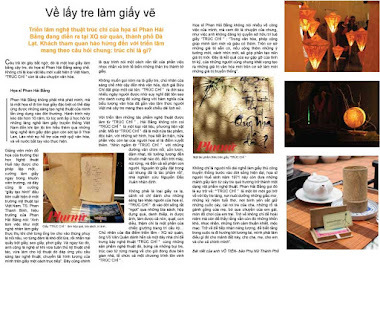 Ngo Dinh Bao Vi, a graduate from the HCM City University of Art, and Nguyen Thanh Trung, Lai Thanh Dung, Tran Viet Thuc and Tran Anh Phi, all graduates from the Hue University of Art, created their works using different materials, including oil, acrylic and truc chi, a special type of paper made from bamboo. 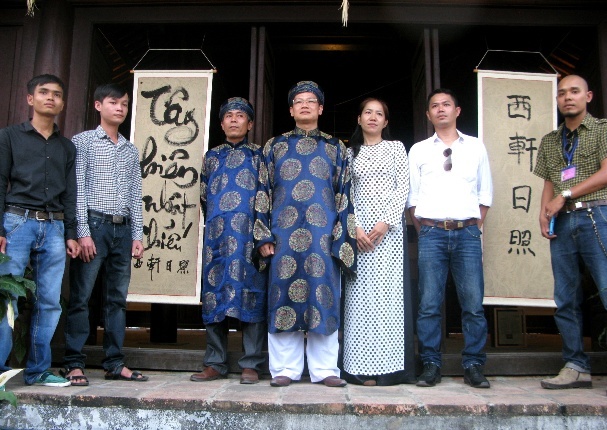 They also used different techniques to reflect their ideas, but all of them agree on one theme: a strong desire to revive the finest values of Hue culture. 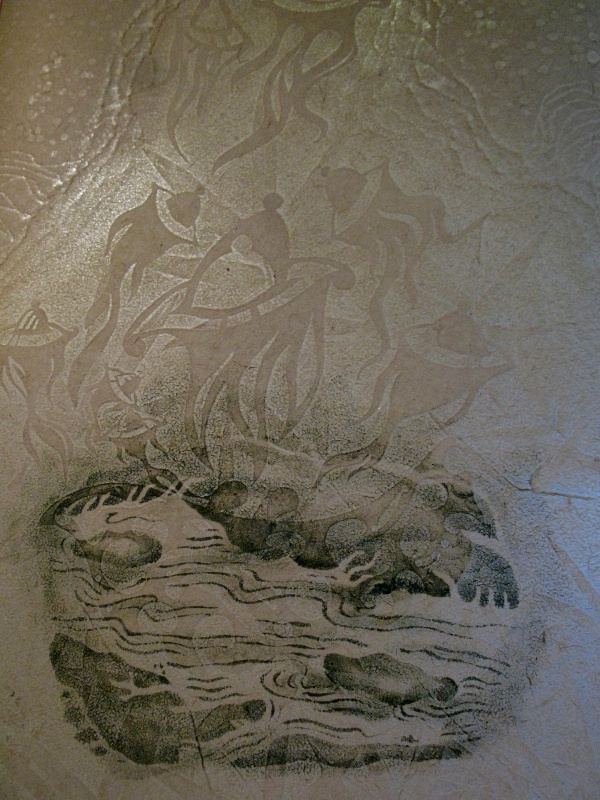 The highlight of the exhibition is an installation of truc chi works by Ngo Dinh Bao Vi. 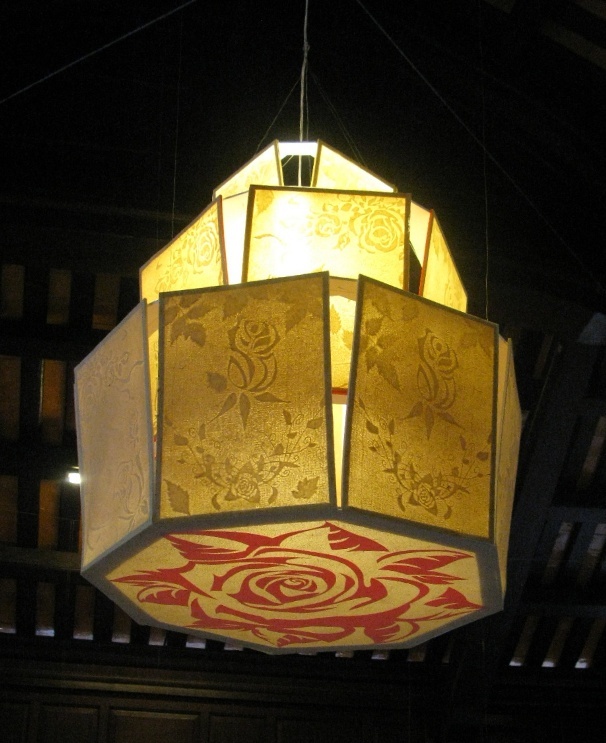 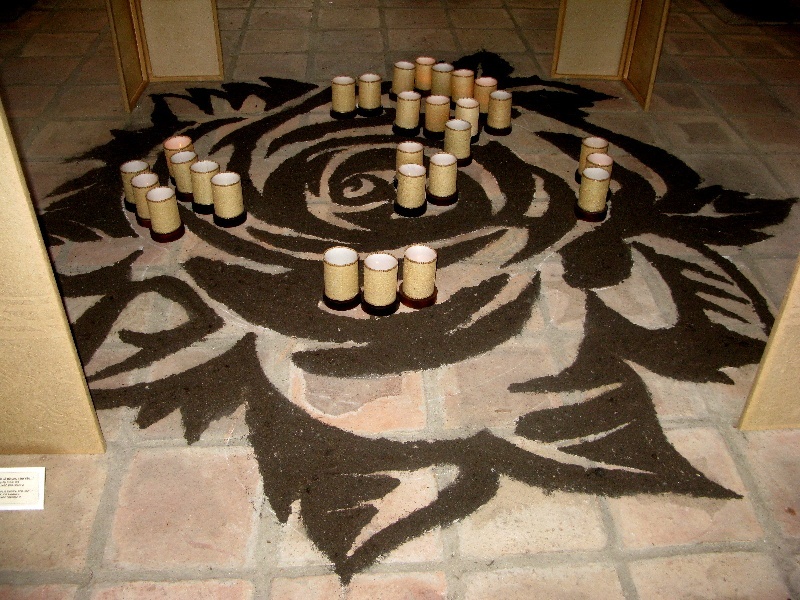 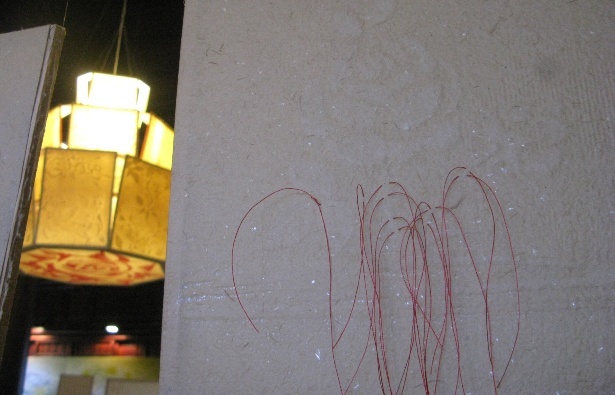 Vi designed a unique lantern made from truc chi paper with a rose stencil to reflect everyone's true love and passion for life.